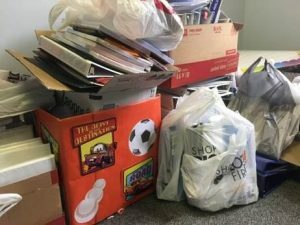 Our project was a multi-stream fundraiser composed of a collection drive for school supplies as well as in-person and online monetary donations. 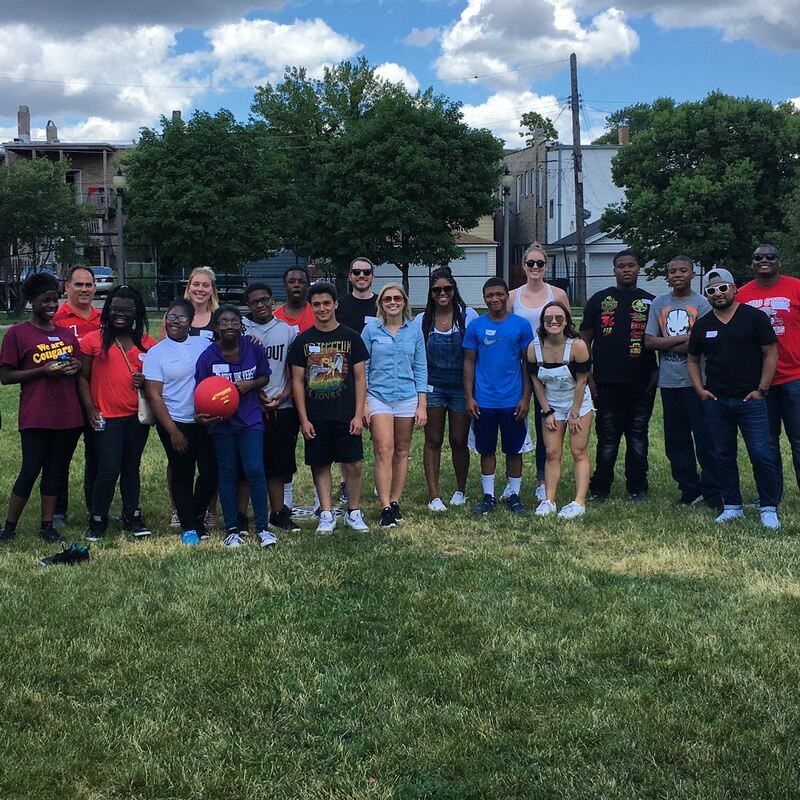 We partnered with the Juvenile Protective Association (“JPA”) and their mentor program, 9th Gear. We assembled and decorated school supply collection boxes to encourage participation and placed them throughout multiple floors in our Rosemont Headquarters. JPA identified our initiative on their donation website in text and also built out a special event to be selected within a drop down menu to have the funds donated be included as part of this fundraiser. We promoted online donations through flyers, verbally, and through social media. The divide and conquer approach within our team allowed us to reach the highest number of donors possible. Juvenile Protection Association (“JPA”) is a Chicago based organization that was founded in 1901 by Jane Addams. The mission of JPA has shifted over the years from initially providing the first probation officers within the local juvenile court system to currently providing therapeutic counseling services to at-risk children. 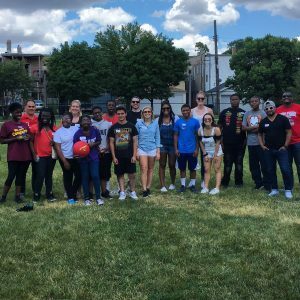 Within JPA, the mentor program 9Th Gear was established in 2016 to offer a summer program to help assist students in their transition into high school. 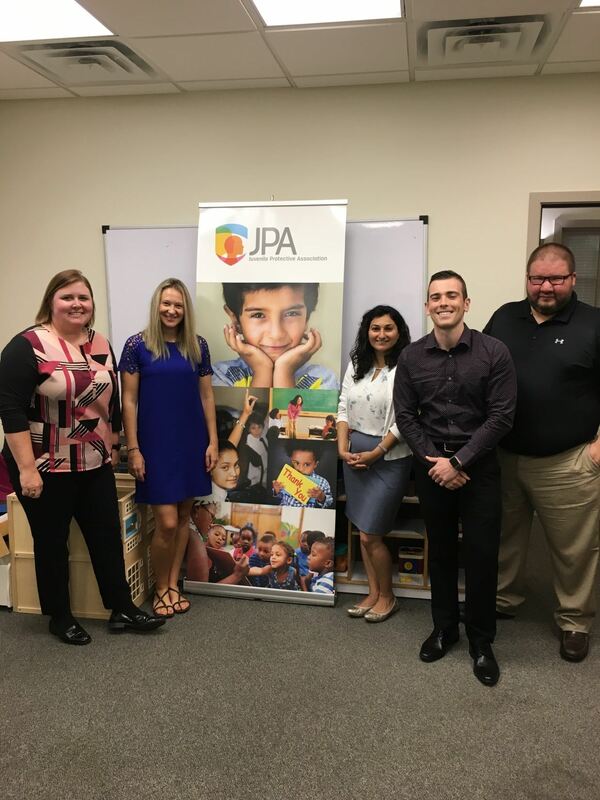 JPA currently provides therapeutic counseling services to at-risk children, both in the classroom and at home. The social workers and therapists at JPA recognized that continual involvement with the students set them on a better path entering high school and kept them off of the gang-filled streets. By researching school supply prices at the locations most 9th Gear students purchase their school supplies from, (Target, Walmart, and CVS), we calculated that the average student requires $30 worth of supplies each school year ($50 including backpack). Given the brevity of the project timeframe we encouraged participants to provide tangible school supplies, but we also strongly encourage monetary donations as well. 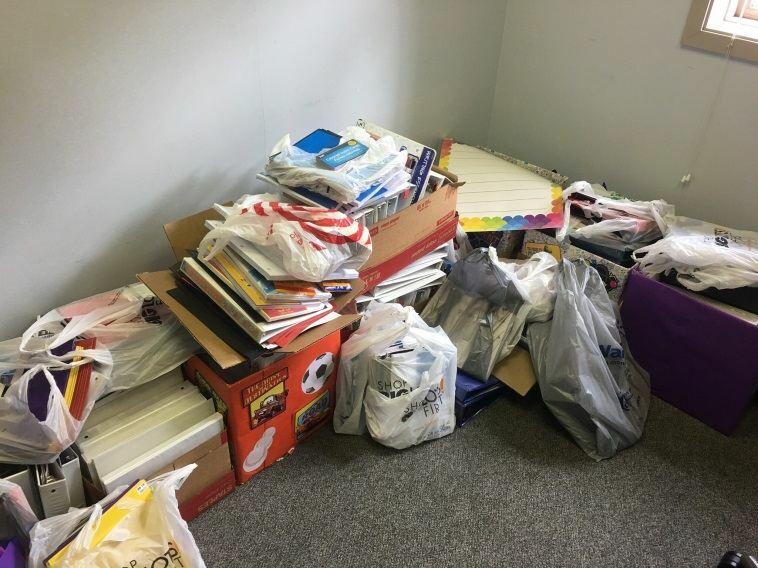 Many of our financial donors were eager to participate even if they did not have school supply items to donate. The calculated value of monetary goods received totaled $1,672.46 / original goal of $200. JPA online donations totaled $2,000.00. $338 in cash was received. Monetary donations totaled $4,120.46 / original goal of $700. We emphasized keeping costs at a minimum with the intent to launch our project as early as possible to maximize the donation period. 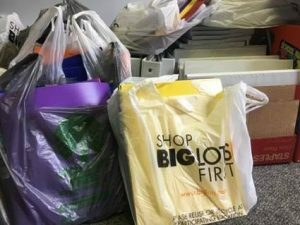 All marketing and donation box materials totaled $75.91. When deducting these minimal expenses from our aggregate donation value received our projects net income came out $4,044.55. One lesson we learned about managing a project is that effective communication is key. We communicated in a way that worked for all of us, either through email or text, and when we met. We were able to effectively manage tasks, clarify any misunderstandings, reach out to help or ask for help through text or email. Another lesson learned was to stay active with the stakeholders in the project. We had a team member consistently keep in touch with our stakeholders to obtain and provide updates. This helped our team shift focus when needed and remained persistent until we exceeded our goal. Create a clear detailed project plan, a work breakdown structure, and a risk management plan to help prepare for what needs to be done and to help mitigate any anticipated risks. Match the team member to the task based on skills, our team shared tasks because we felt there was an overlap of skills to each task. Having clear ownership and accountability of tasks will help your team stay focused and succeed.